21. Disney Post-The official blog of the Walt Disney Company. 20. Only WDW– Learn about all the latest Disney World occurrences. 19. Designing Disney– A daily look at the inner workings and design of the Disney Parks especially Disneyland Paris and other non-US parks. 18. Dad’s Guide to WDW– A complete guide and blog about Walt Disney World. 17. Disney Pins Blog- If Disney pin trading is your thing, this is the blog for you! 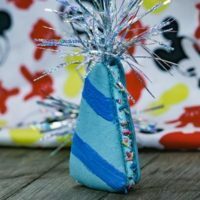 Disney Pins Blog aims to provide the latest news and events regarding the global Disney Pin community. 16. Mouse Misers– Calling their site Disney deals and discounts for normal folk, this discount site provides all the latest Disney Parks discounts. 15. Inside the Magic– Complete fan site for all things Orlando. Usually they are mostly Disney but in October they go all Universal for Halloween Horror Nights. Go check it out. 14. WDW Radio– Promising to teach you to “enhance your enjoyment and appreciation of Walt Disney World,” they sure do keep their promise. 13. 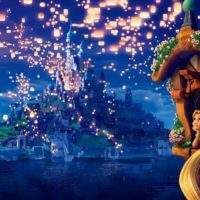 Zannaland– Fun Disney site that blogs about everything Disney. 12. Main St. Gazette– Vintage blog that provides news wrap-ups and lots of old photos. 11. Imaginerding– Written by the host of Communicore Weekly, this site provides a collection of fun Disney tidbits. 10. Orlando Attractions Magazine– Provides current news on everything Orlando along with some of the best taken Disney parks videos I have ever seen. 9. Disney Parks Blog– Official blog of Disney Parks division. 8. WDW Magic– Number one Disney World news site. The second that something happens, WDW Magic has coverage, truly amazing. 6. Mint Crocodile/Magic Eye– The best weekly updates site for the entire Disneyland Resort. Make sure to check out this site every week for construction updates and just a little bit of Disney magic brought to our viewers at home. 7. Disney Tourist Blog– Premiere photo site that also provides the latest Disney World news. 5. 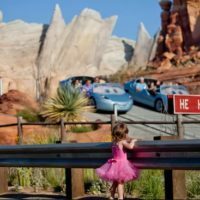 Disneyland Daily- This Disneyland planning site offers guides to park topics but with the added fun of quirky mom humor along the way. Moms love how ‘real’ she can be when it comes to touring the parks with kids in tow. 4. Mice Chat- The latest park news and rumors before Disney themselves even know what’s happening! 3. 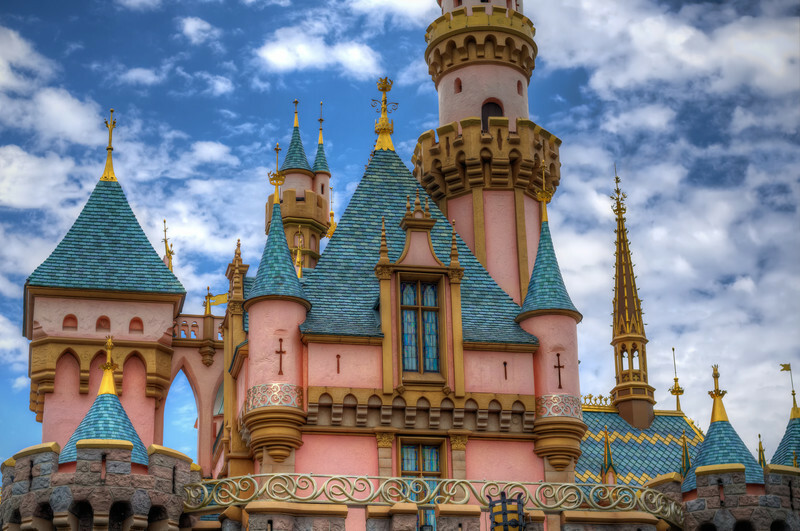 Disney Photography- A photograph blog with beautiful photographs from WDW and Disneyland. 2. Blog Mickey- This blog has WDW pictures, movie reviews, and latest WDW park news. I hope that you enjoyed our countdown of the best Disney sites. While they may not be in the right order, make sure to check out and bookmark these fabulous Disney blogs. If you enjoyed this list, we ask that you Tweet it, Email it, and Share it on Facebook. Make sure to sign up for our free guide and updates below to receive more lists. Congrats to Lee at Disleelandia! He is AWESOME and such a super good guy! Proud to be associated with so many great Disney bloggers. You are all a blessing! I agree completely, I always enjoy his articles. I wish there had been room for more sites, but 25 was the max. If there is one comment that I am excited to see, it was that one. Thank you so much. I’d like to suggest http://www.DailyDisneyPhoto.com which is a collection of Disney Park photography from the world’s best Disney photographers. I’m a huge Disney Fan, I’m always planning our next trip to Florida. I can’t wait to curl up and read all of these blogs. Great list. I would also add http://www.MagicGuides.com to the list.